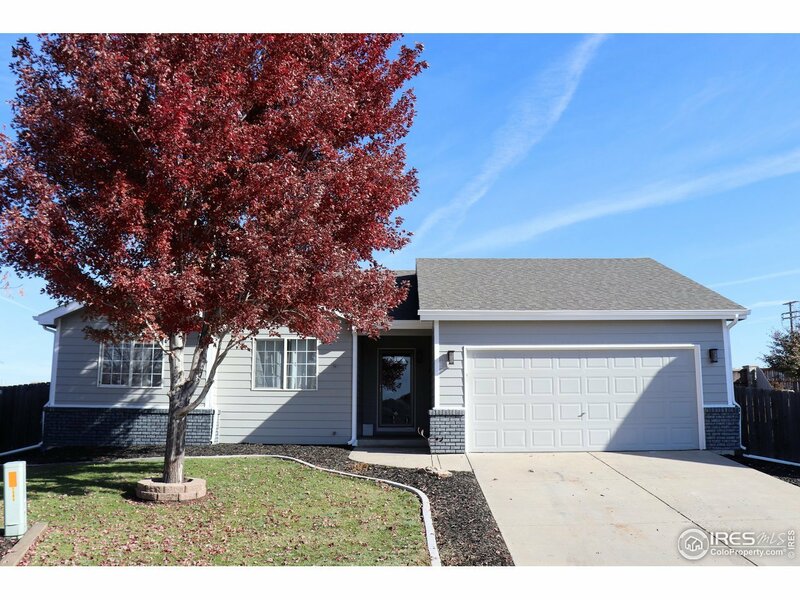 Welcome Home to this beautiful 3 bedroom 2 bathroom ranch style home on a 1/4 acre in a cul-de-sac. This home features an open floor plan w/ vaulted ceilings, refinished hardwood floors, recently updated kitchen w/ quartz countertops, 42" cabinets, crown molding, pull down sink faucet, gas range and SS appliances. Large backyard adds plenty of room for activities, entertaining, and much more. The unfinished basement provides a blank canvas to create extra living space. Truly A Must See!